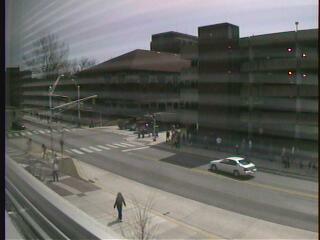 Purdue Webcams : I like having an all seeing eye!  A historical note on the March 2009 webcam shutdown is below. Where did all the cams go? On the afternoon of March 5th 2009 a message was sent to Purdue's security team list instructing the system administrators from every department to bring down the webcams in their networks for 24 hours. No explanation was given, but I also disabled this site just in case. After 24 hours a few, but not all, of the cameras were restored. Forty eight hours later I restored the page. I do not know if/when any of the missing cameras will return. Update: It has come to my attention that the shutdown of the webcams may have been related to the arrest and subsequent federal indictment of Ashton Lundeby. It is unclear exactly what purpose would be served by disabling the cams on the night of Lundeby's arrest. Final Update: Lundeby was sentenced to 22 months of time-served. • k133-206.mgmt.purdue.edu (shown above as Rawls 2058) claims to support audio via ActiveX!?!? I am a Linux person so no ActiveX for me. Can any windows people confirm this? The page brokencams.py contains links to cameras around purdue which are not functioning for one reason or another. If you know who the proper administrator of one of these cameras is please notify them so they can restore it to working order. Please notify me also so that I can restore them to their rightful place on this page. This page is maintained by Dan Noland.